A DUI can have significant consequences on your life, including losing your license, huge expenses, and jail time. When charged with a DUI you need more than a strong defense. You need Bill Johnson. Virginia categorizes a first DUI offense as a class 1 misdemeanor and imposes a fine ranging from $250 to $2,500. The law also imposes a one-year license suspension. The punishment increases depending on your BAC, if you refused a breath test, or if you are a repeat offender. Administrative license suspension for 7 days. License revocation for 1 year. Possible Alcohol Safety Action Program (ASAP). Since Virginia carries such heavy penalties against a DUI charge, it favorable to get your charge reduces to reckless driving. Not only will it clean up your record significantly, but reckless driving may be expunged while a DUI cannot. Additionally, with an expungement, employers will not be able to see the DUI on an arrest record. Hire the most experienced legal representation you can. If this is your first offense, there is plenty of hope if you listen to legal counsel. If you have been charged before, it is imperative that you hire a lawyer with as much courtroom success as Bill. Don’t let another lawyer mess up your driving record and your life. 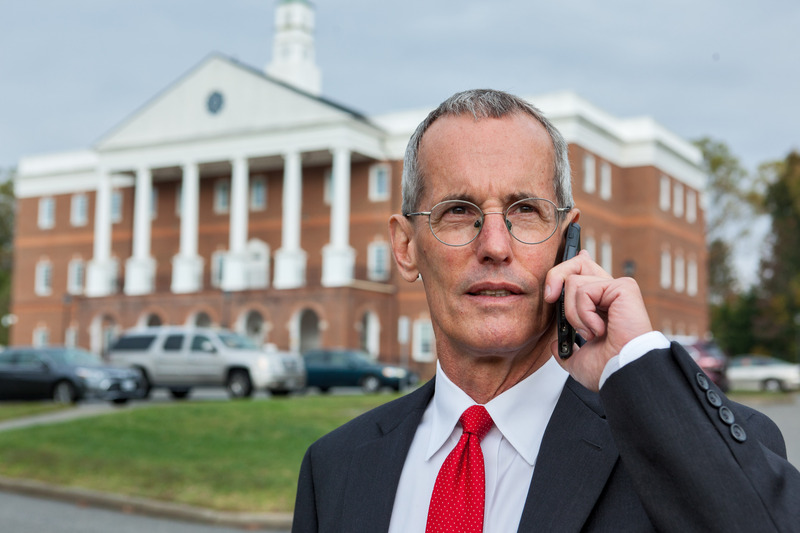 With over 30 successful years of defending clients with DUI charges, Bill is the premier lawyer for DUI defense in Gloucester and surrounding areas. When your freedom is on the line, give us a call.